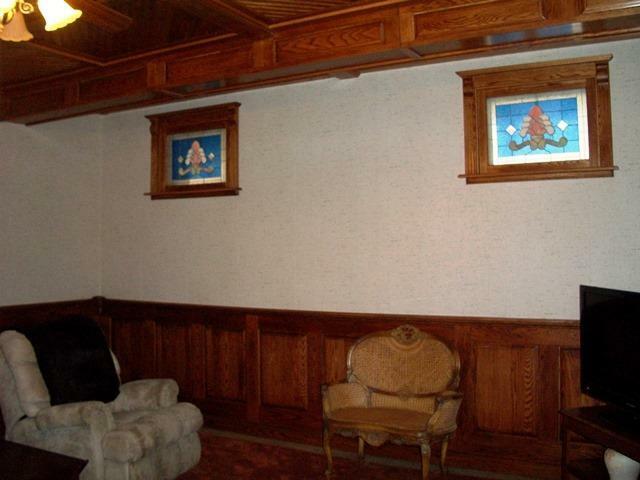 The details in this custom built home are truly amazing. 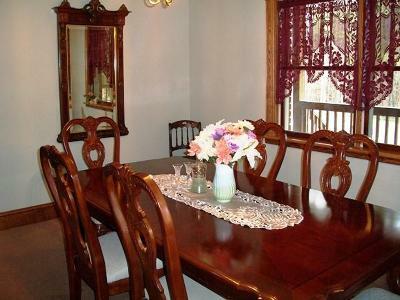 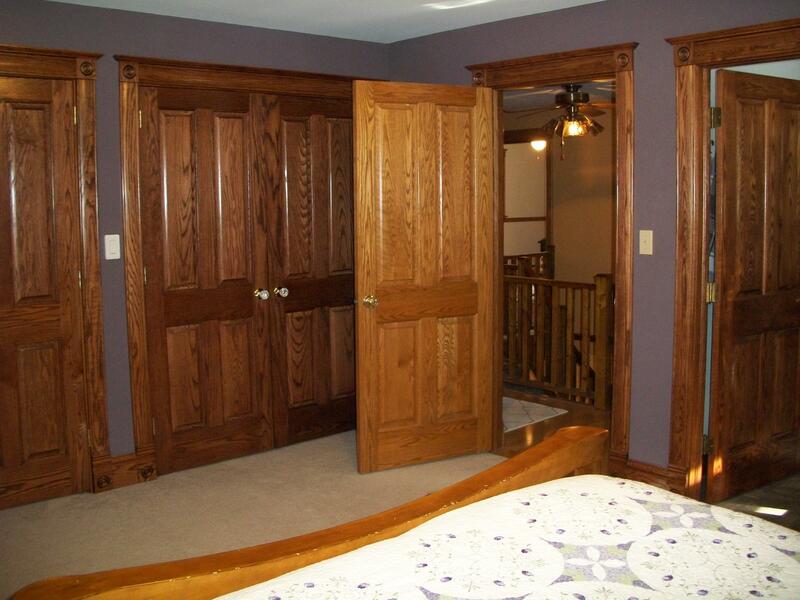 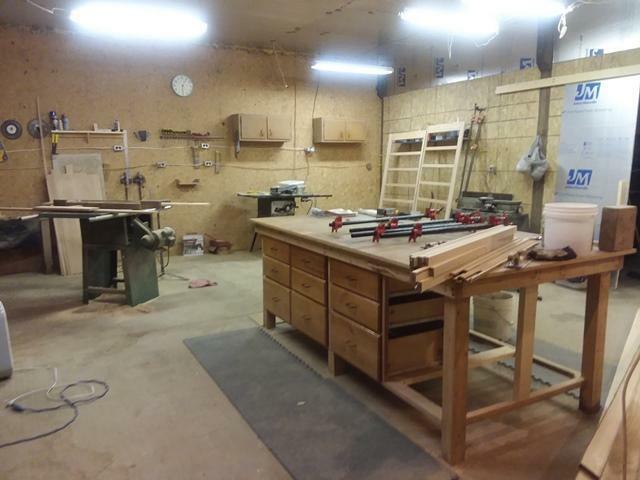 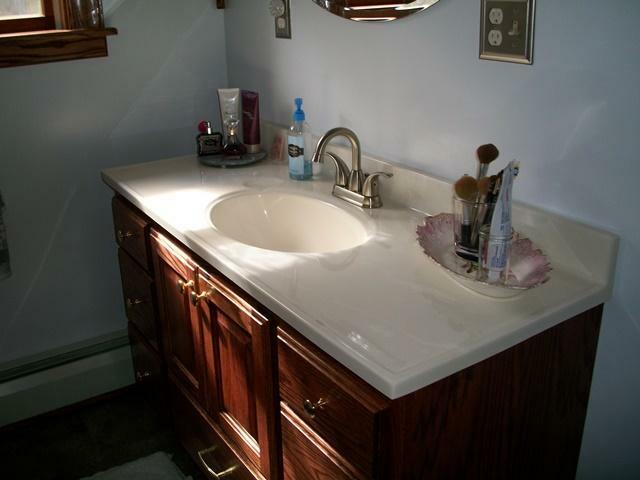 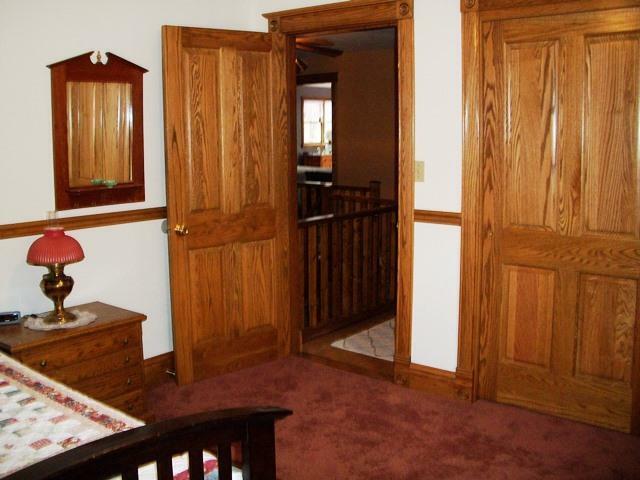 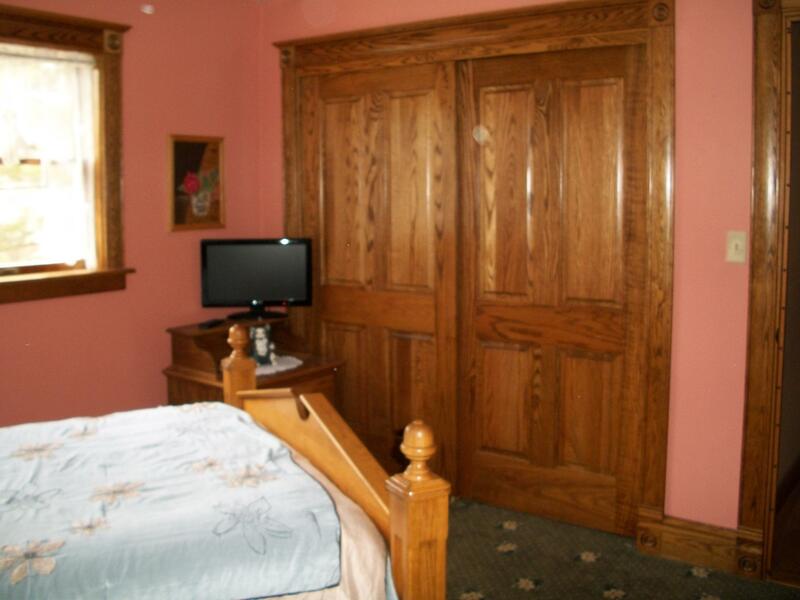 Handcrafted woodwork including interior doors, trim, closets, etc. 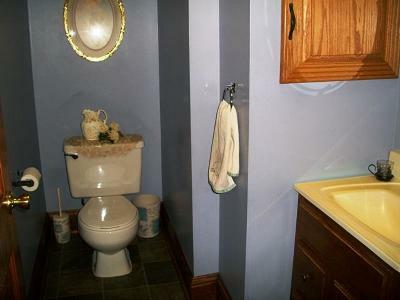 is top of the line. 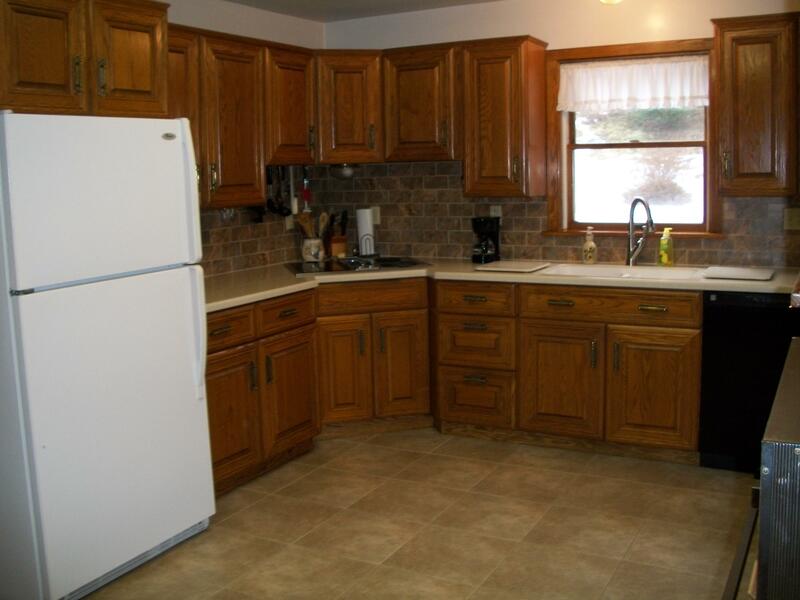 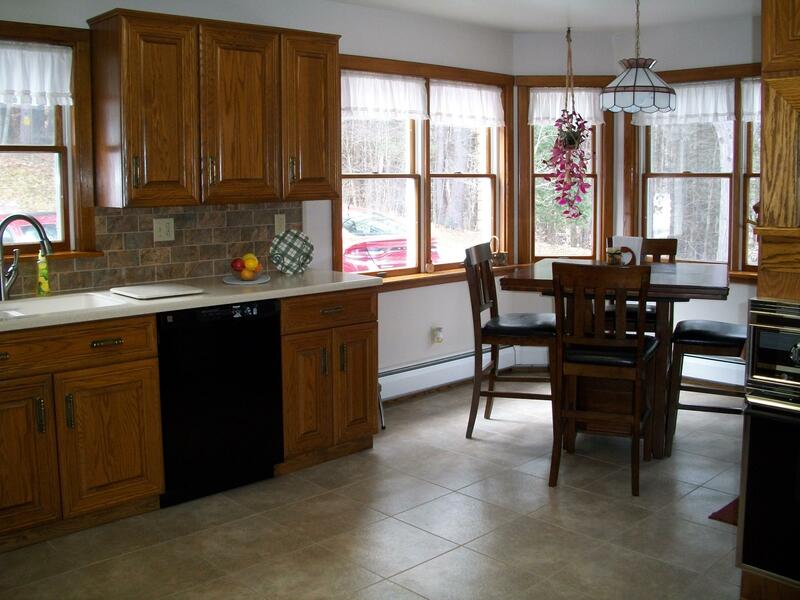 Equipped kitchen has quartz counter tops, wood made cabinetry, ceramic tile floors. 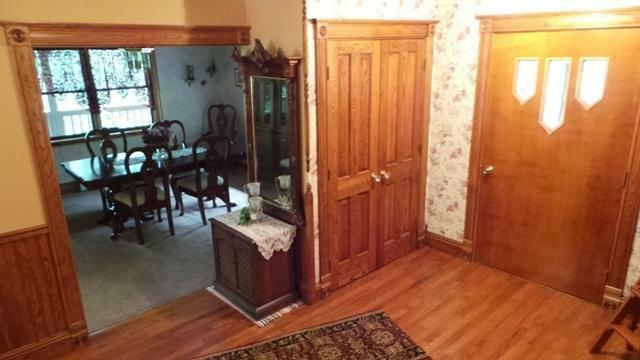 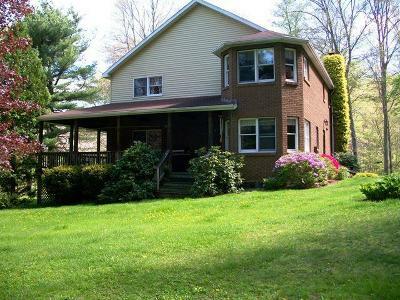 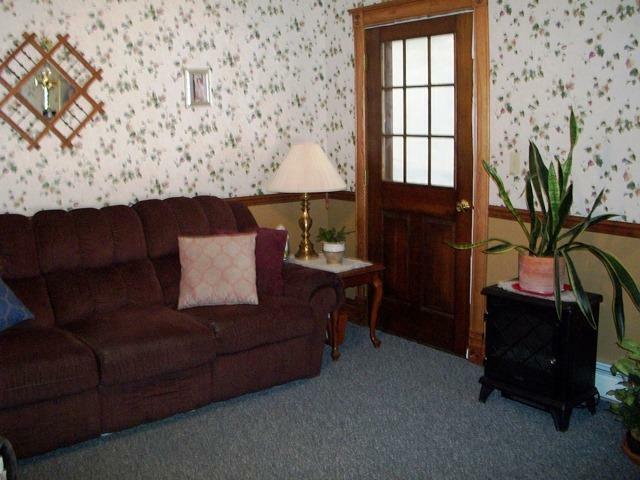 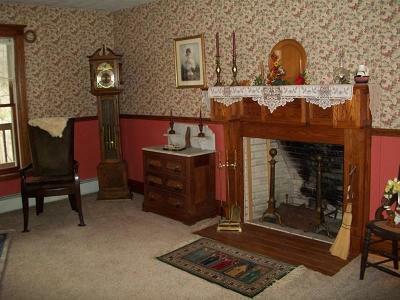 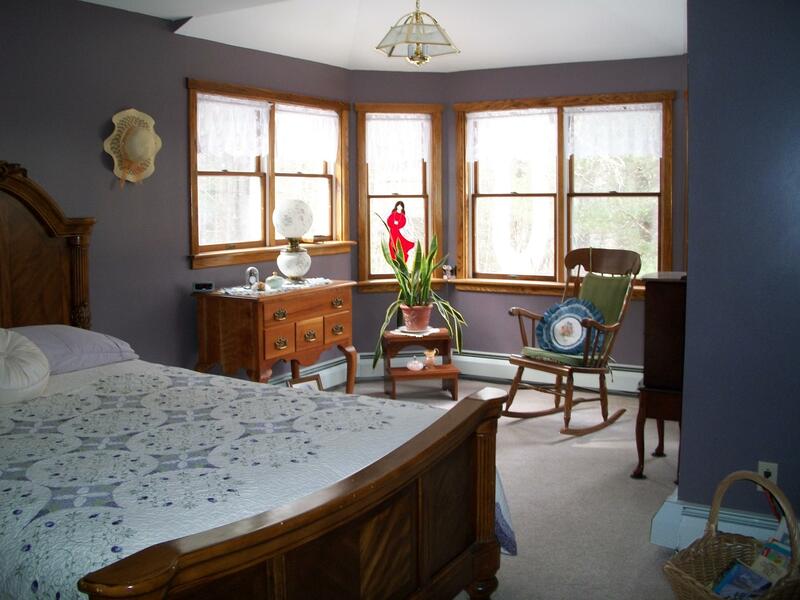 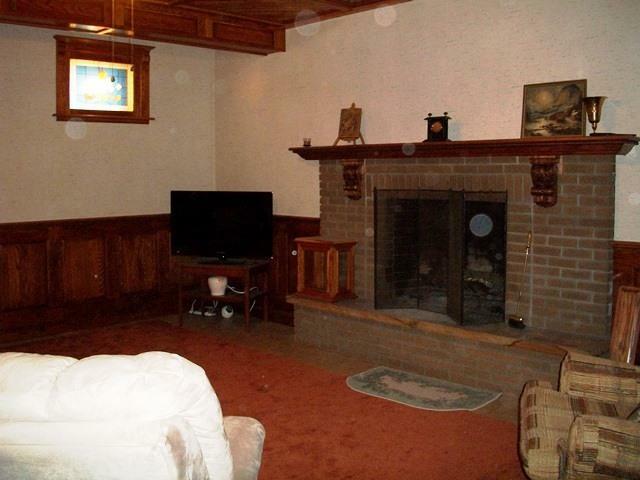 A living room with wood burning fireplace, a formal dining room, family room and 1/2 bath complete the first floor. 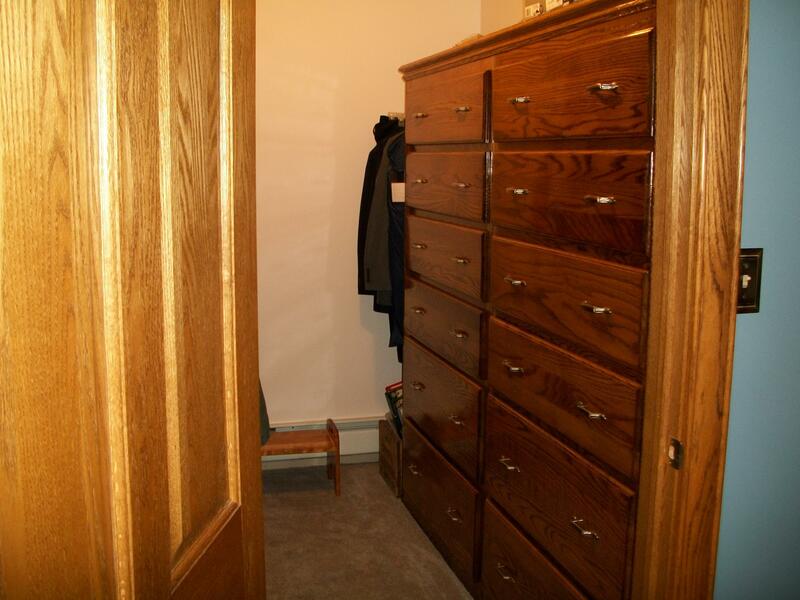 The spacious four bedrooms up have amazing closets. Two full baths on this level and stairs leading to a third floor. 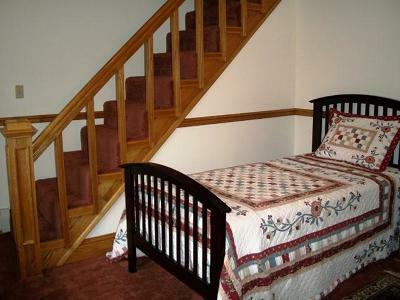 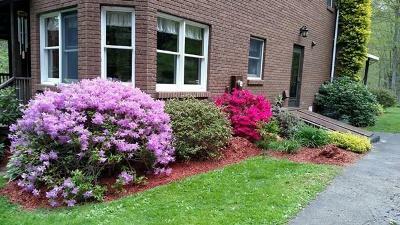 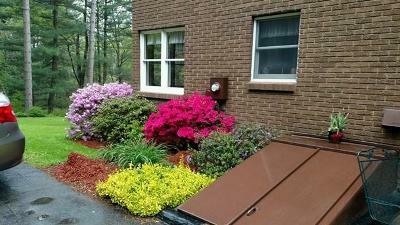 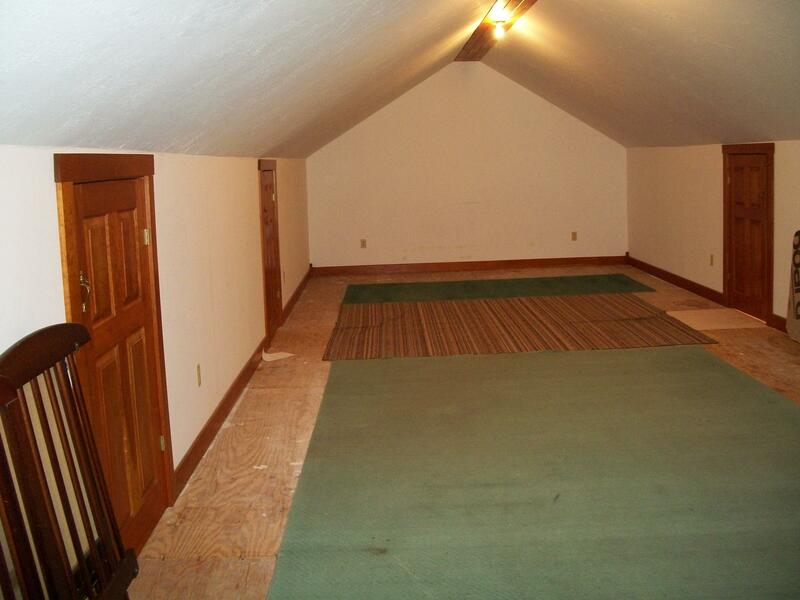 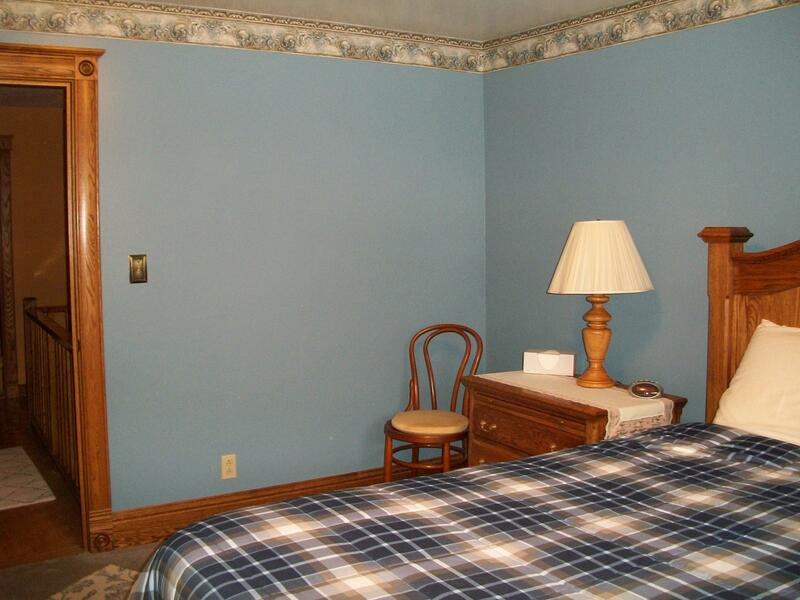 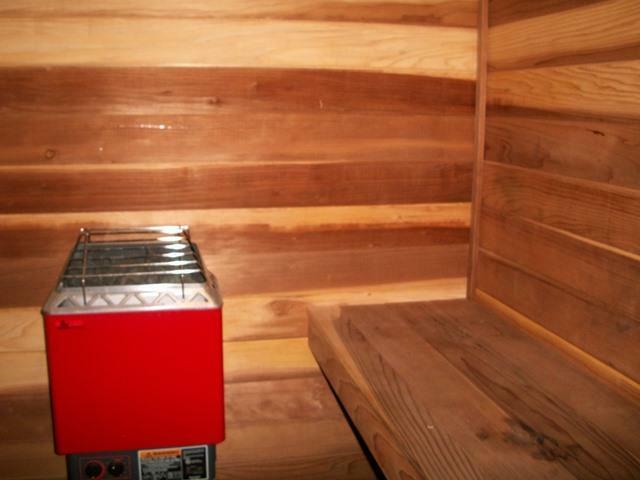 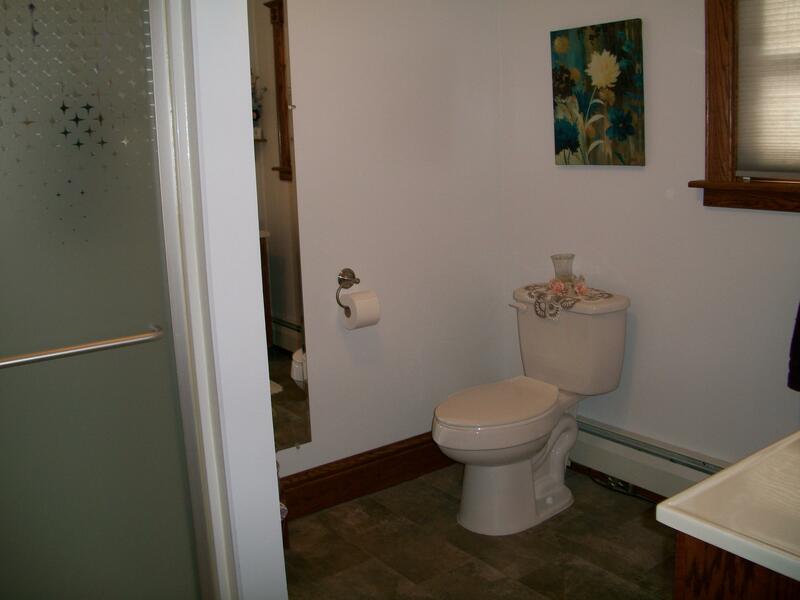 The basement boasts a man cave w/fireplace, additional bath, sauna and huge workshop. 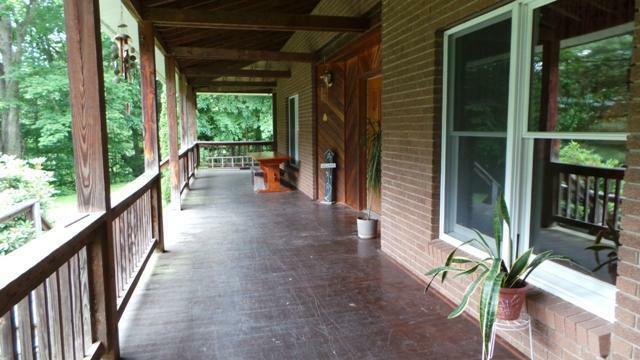 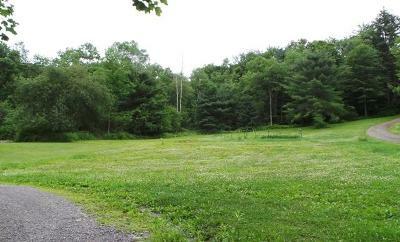 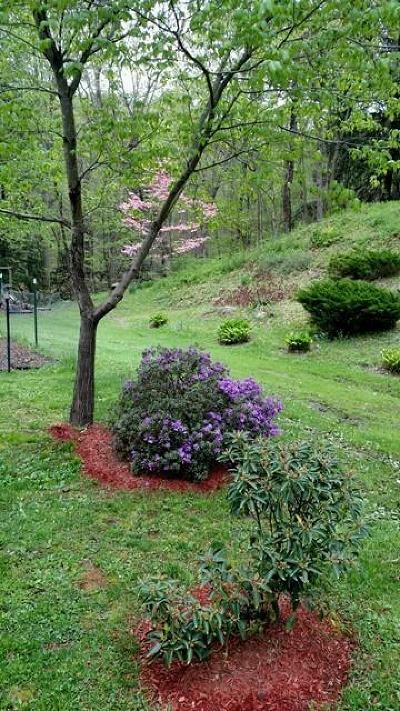 There are also two storage buildings plus a garden area on this very private 10 plus acre property. 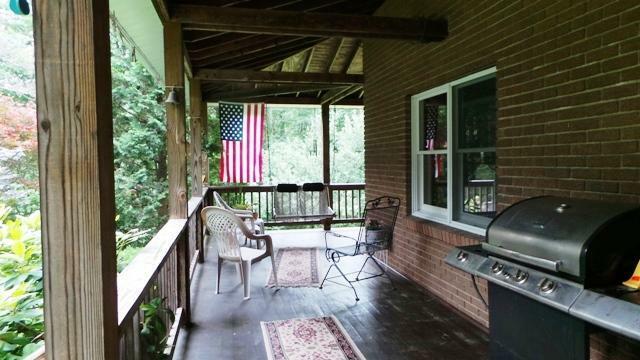 Enjoy the deck and the abundant wildlife including elk.